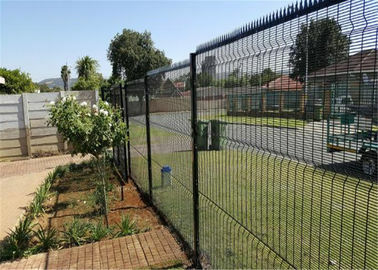 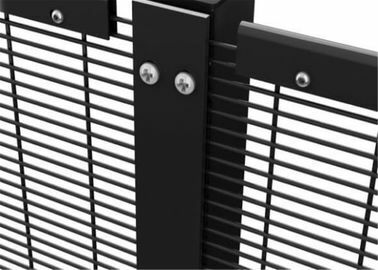 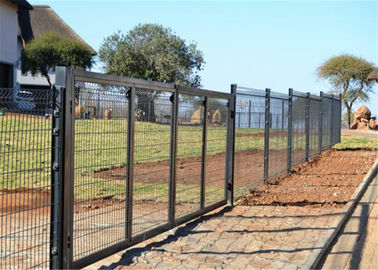 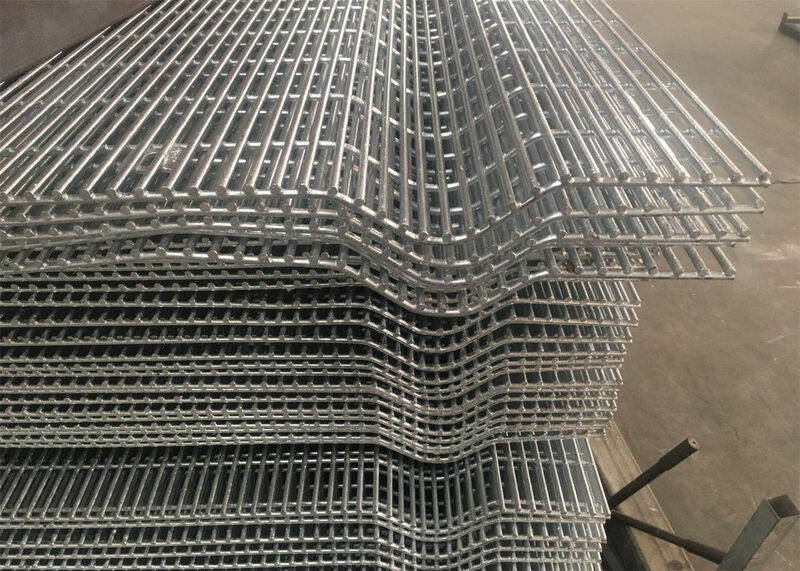 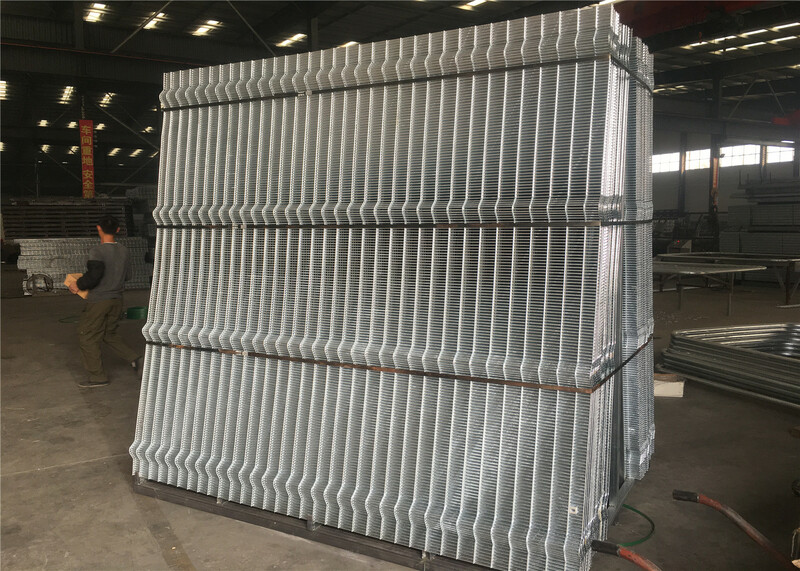 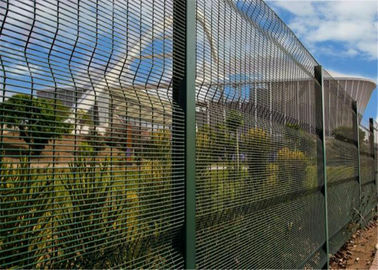 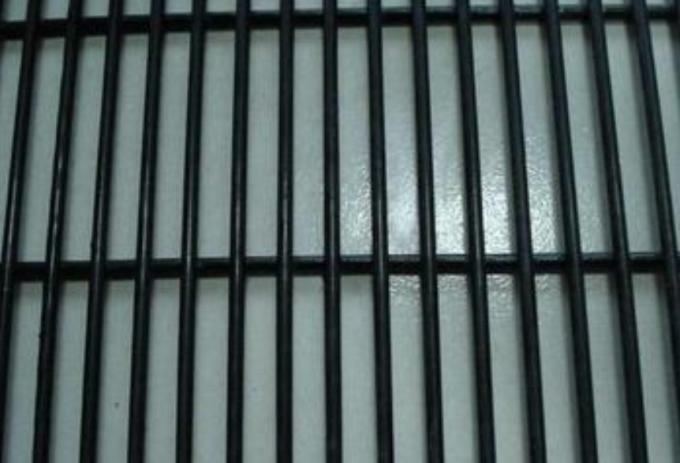 358 Wire Fence connected by screw flat bar, the installation is very easy and convenient. 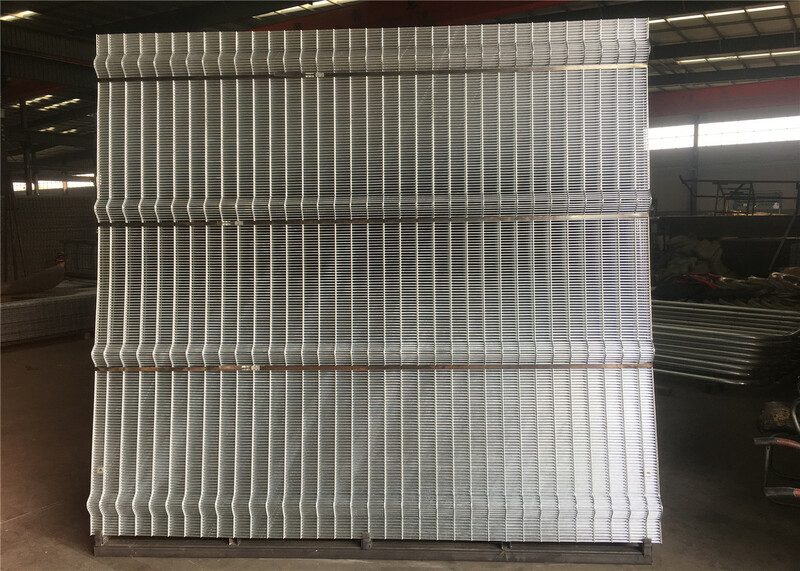 Using high-quality iron rod as raw material, the welded panel, after galvanization, powders primer, and Powders top coating, it can resist the corrosive and ultraviolet radiation very strongly. 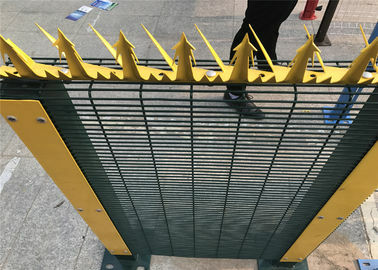 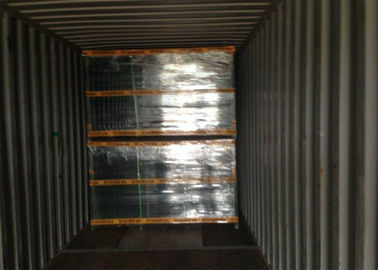 The design of anti-cutting has a strong body, can reduce destruction and anti-climbing. 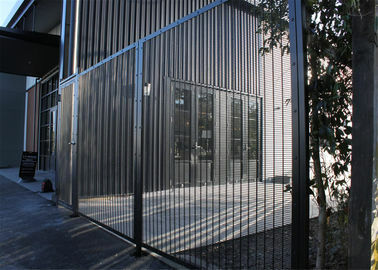 Every RAL color desired can be delivered, for example, the colors corresponding to your corporate design. 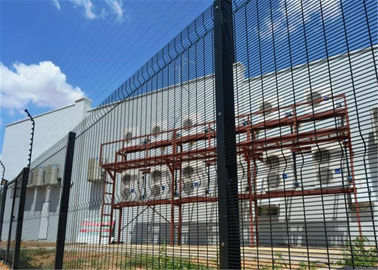 The power station, commonality construction, jail, airport, military base, country border, and other high-security area and place. 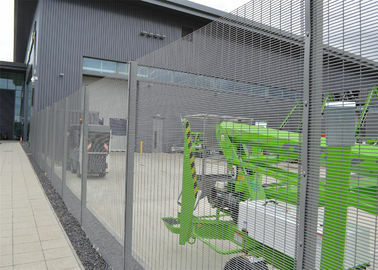 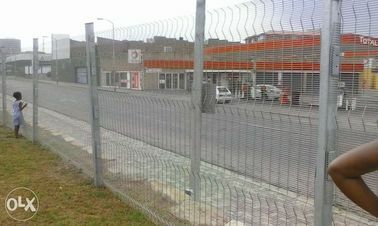 Extra choose the angle steel, barbed wire or razor wire fence to make more security.